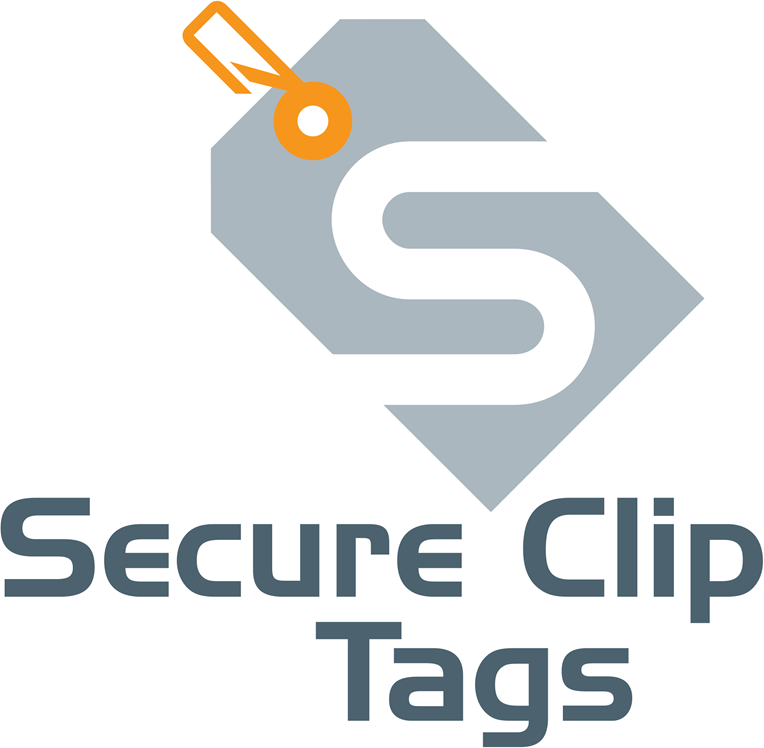 The ideal identification system that is Secure, Strong and Economical to use. 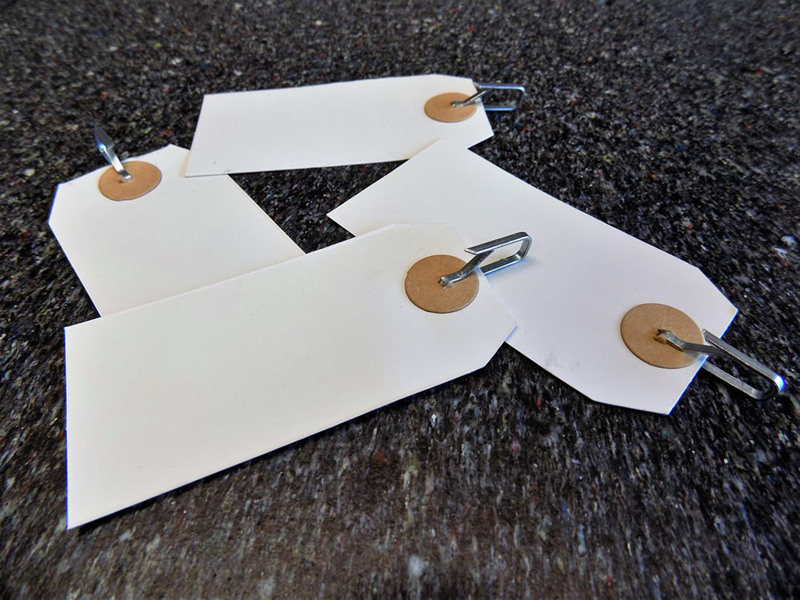 The Secure Clip Tag has many names such as Meat Tags, Lamb Tags, Sack Tags, Poultry Tags, Slaughter Tags, Kraft Tags or Stationary Tags. 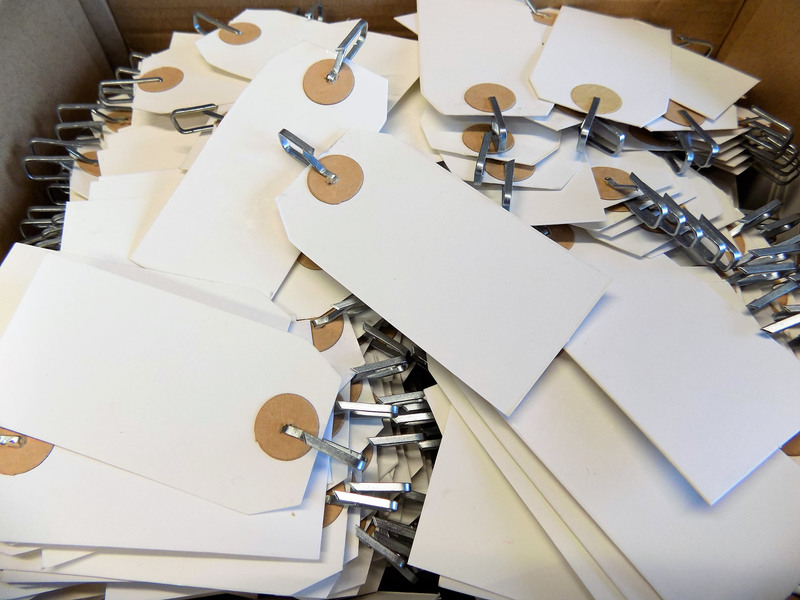 Made with quality high performance semi-gloss Kraft paper with a double reinforced card eyelet, a nickel-plated steel clip. 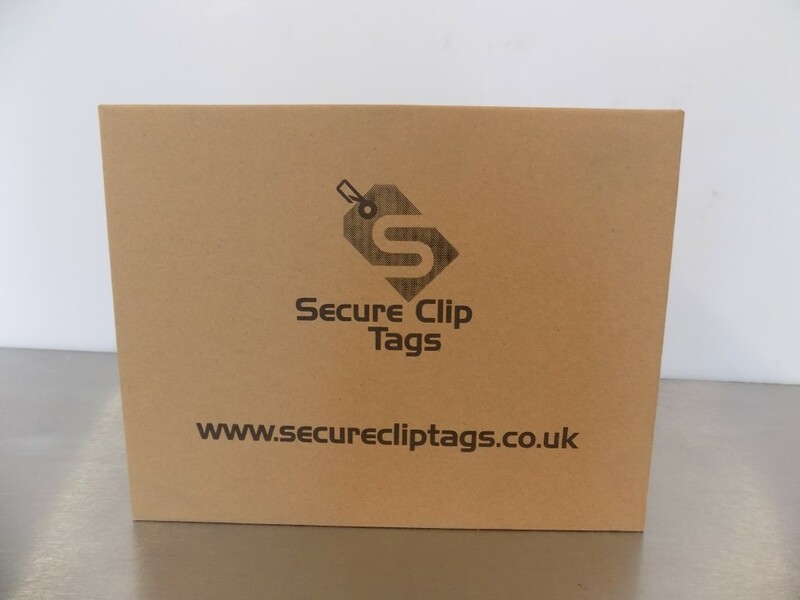 The tags are made with quality high performance semi-gloss Kraft paper with a double reinforced card eyelet, a nickel-plated steel clip, which is designed to Securely attach itself to any acceptable surface, unlike their predecessors they are “Fridge Proof” able to withstand long periods in cold and damp conditions without falling apart. 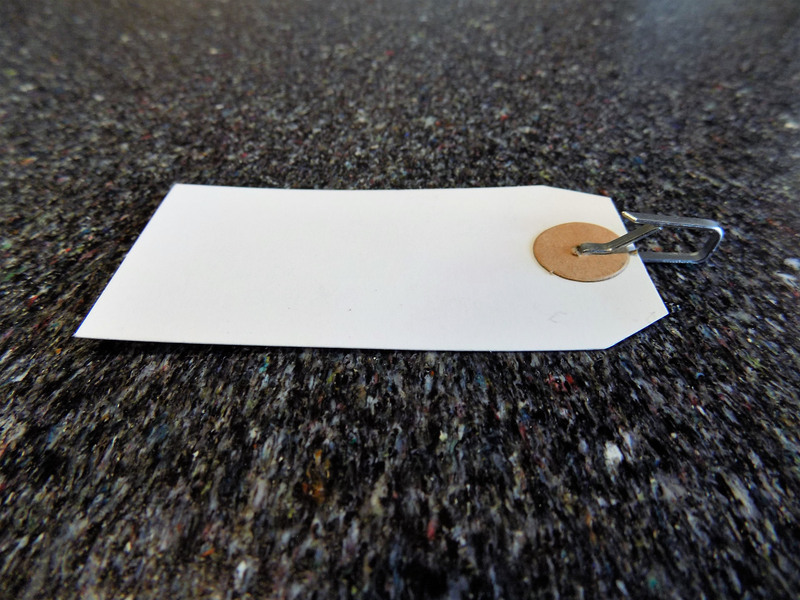 The ideal identification system that is Secure and Economical to use.